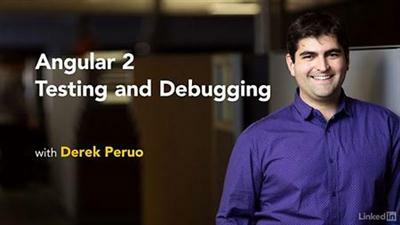 Lynda Angular 2 Testing And Debugging | Free eBooks Download - EBOOKEE! Errors caused by missing dependencies, undefined variables, or poorly formatted data can cause your web application to stop working. In this course, Derek Peruo guides you through the process of analyzing Angular 2 error messages to help track down and eliminate errors. 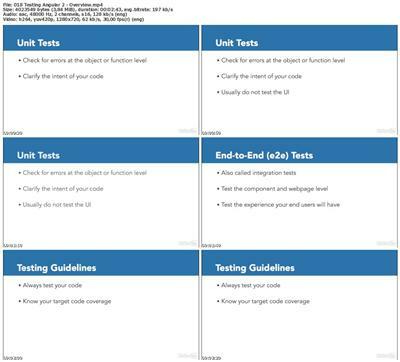 He also shares some tips and tricks for avoiding pitfalls during development and goes into writing custom error handlers to make it easier to work with errors as your application grows. No comments for "Lynda Angular 2 Testing And Debugging".